In the Star Wars Universe, there are many items that are seen to have Force attributes. Some items are used to enhance the Force abilities of the user, some items are imbued with knowledge, and some items are used as weapons. In this post I will go over some of these items, Legends and Canon, and what they do. First I will cover the Holocrons. 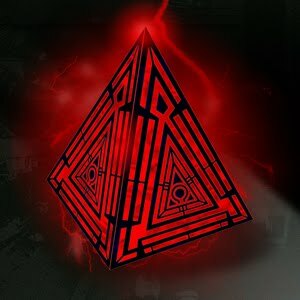 Sith Holocrons are device used to contain knowledge and information gathered by the Sith over the many millenniums that they have existed. To access this information, a Force user must be able to tap directly into the dark side. Sith Holocrons are also able to be used as keys to Sith Temples and weapons. (Spoiler from Star Wars Rebels) The Jedi-in-Training, Ezra Bridger, is seen attempting (and succeeding) at opening a Sith Holocron. This ability hints at the possibility of a seduction to the Dark side, which is multiplied by the fact that the knowledge within most likely will tempt him further to the dark. In Legends, it was possible for a Jedi to access the information from a Sith Holocron, but not without great power, and most would succumb to sickness from the act. The Sith Holocron would also be known to have a Gatekeeper. 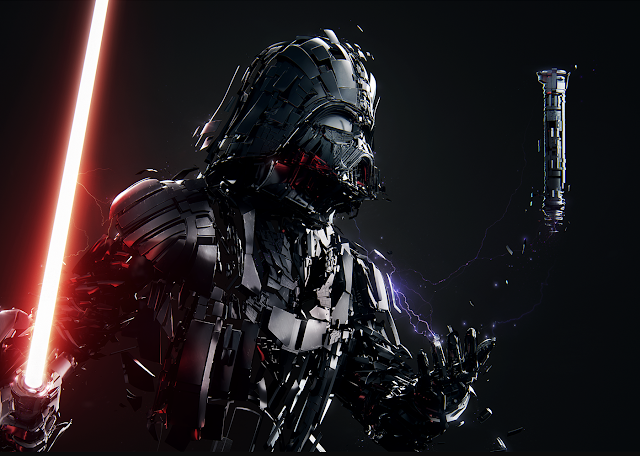 Capturing the personality of the one who stored the information in it, and projecting a 3D Holo-image of the Sith to anyone who accessed the information. The Jedi Holocron was very much like the Sith Holocron. 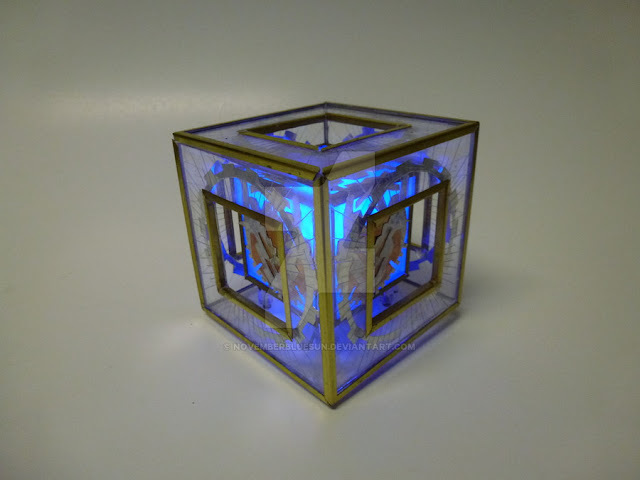 The Jedi Holocron also had a Gatekeeper who would teach Jedi techniques and give instructions to those willing to learn the information stored inside. Within the Jedi Archives of the Jedi Temple on Coruscant, Jedi Holocrons were stored within the Holocron Vault. Only Jedi who currently served on the Jedi High Council were permitted to access the Vault. Some Holocrons could only be accessed with Memory Crystals. These Crystals, like the Holocrons, were created to store information. 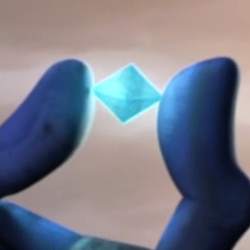 One crystal, only known as the Kyber Memory Crystal, was said to hold "a list of every known Force-Senitive child in the galaxy, the future younglings, the future of the Jedi Order." 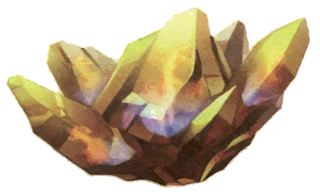 The Healing Crystals of Fire were guarded in the Jedi temple and were used to heal Jedi from grievous wounds. They were powerful enough to keep to save an individual from almost certain death. Easily the most powerful item on this list, the Darkstaff was an sentient item that could such the force energies out of everything around it. It became so powerful that it even destroyed an entire planet. The Darkstaff was able to possess beings around it and take control of them. As well as that, it created a shield around it in the form of a Force void, where the Force was unable to be used in its immediate vicinity. On top of all of that, it could teleport itself at will and spawn Shadowbeasts. Lightsabers had no effect on it, and it could create a Force-induced Hyperspace Wormhole. In the list of overpowered items in the Star Wars universe, the Darkstaff takes the cake. If you liked reading about the items on this list, let me know and I will make another. There are plenty of Force artifacts and interesting items in the Star Wars universe. As always, follow me on Facebook for more, and let me know what you think!